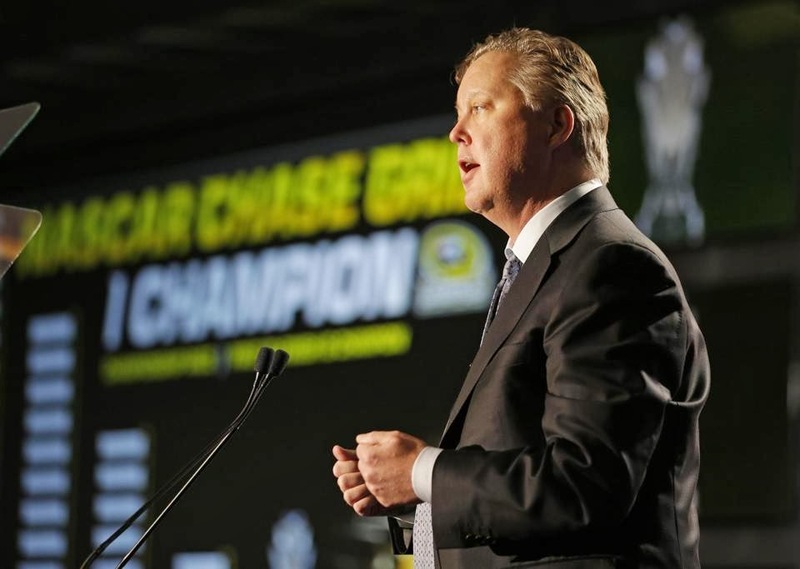 The rumors have run abound over the last few weeks, but they became official on Thursday as NASCAR Chairman & CEO Brian France announced the biggest changes to the Chase for the Sprint Cup format since its inception back in 2004. With it comes a greater emphasis on wins, eliminations whittling down the Chase field and one race for all the marbles. Let's break it down. It's the day we have been waiting for all season long, and really all year long, Super Bowl Sunday. It's the big game, and the Vince Lombardi Trophy is on the line. And, it's being played in New Jersey! If you would have told young me there would be a Super Bowl in my backyard, I would've thought you were nuts, but here we are. It's the Denver Broncos. It's the Seattle Seahawks. Who will be crowned Super Bowl champions? The NFL keeps on producing this NFL Honors awards show, as if we do not have enough awards shows in America. And for some reason, Alec Baldwin keeps on hosting as if they could not get anybody else. I mean, I like Baldwin, although the end of his 2013 was not great, but is there nobody else out there that can host? Anyways, the major awards will be announced this Saturday evening on the aforementioned NFL Honors. With that, here are my awards for the 2013 NFL season. 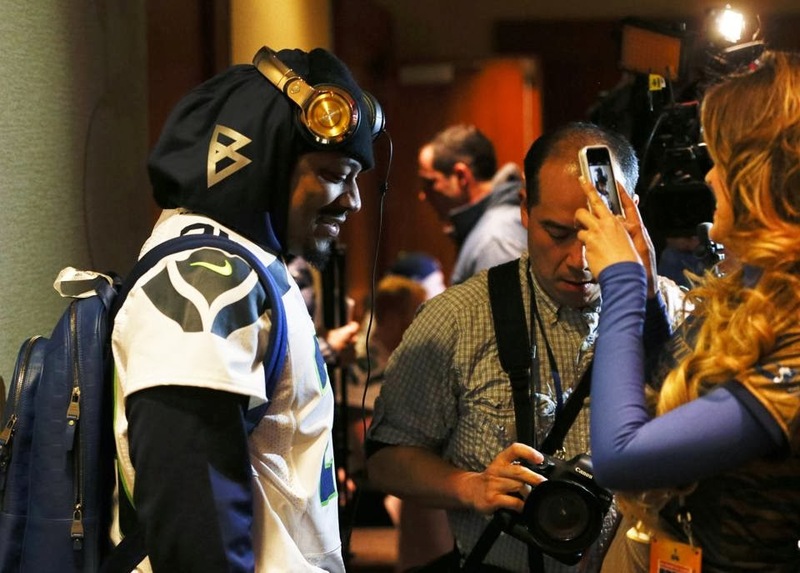 Why is Marshawn Lynch not wanting to talk to the media a big deal? One of the bigger stories of Super Bowl Week has been somebody who is trying to not be a part of the story. Seahawks running back Marshawn Lynch has never been known for being somebody comfortable in front of the cameras, he was fined $50,000 earlier this year for not talking to the media (after a Lynch appeal, the league said they would only collect the $50,000 plus another $50,000 if he had any further violations). But with all the hoopla of the Super Bowl, Lynch has remained somebody not big on talking to the media and only showed up at Media Day to avoid what would be a $100,000 fine. He talked to the media briefly yesterday, again solely to avoid having pay the fine. Naturally, the media is not happy with this whole situation but for me, I fail to see why this is a big deal. Everybody knows that Hall of Famer Deion Sanders is a clown. Ever since he got into media in the first place, joining the NFL Today in 2001 and now at NFL Network, Sanders has shown himself to be little more than a self-promoter and a caricature of a real analyst. It's a shame that people like him are still on television just because they are a big name (see Irvin, Michael). 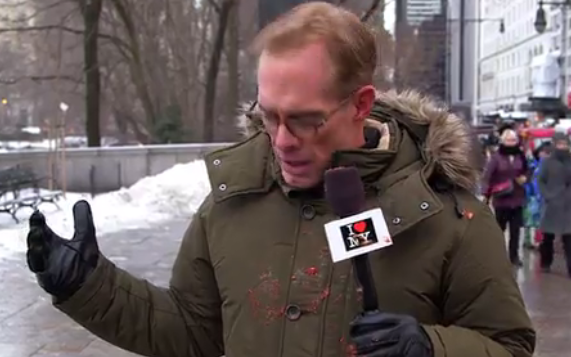 But the real fun comes when he turns into a reporter, as he did on Super Bowl Media Day yesterday in Newark. Fortunately, the great folks at Jimmy Kimmel Live! put together a little supercut of the action. Let's go to the videotape. We are halfway through the 2014 NHL Stadium Series, a series of four outdoor games this year featuring such venues as Dodger Stadium, Yankee Stadium (twice), and Soldier Field. The Ducks faced off with the Kings on Saturday night in Chavez Ravine (Anaheim winning 3-0), the Devils took on the Rangers in the Bronx (New York winning 7-3), said Rangers will host the Islanders tonight while the Blackhawks will host the Penguins on March 1st. And thus far, the response has been very positive for the NHL as both games featured full crowds and excellent ratings for NBCSN and NBC. With the successful showing thus far, as well as the strong crowd for the 2014 Winter Classic in Ann Arbor, will we see more outdoor games in the future? All eyes are on New Jersey this week, yes New Jersey, for Super Bowl XLVIII. 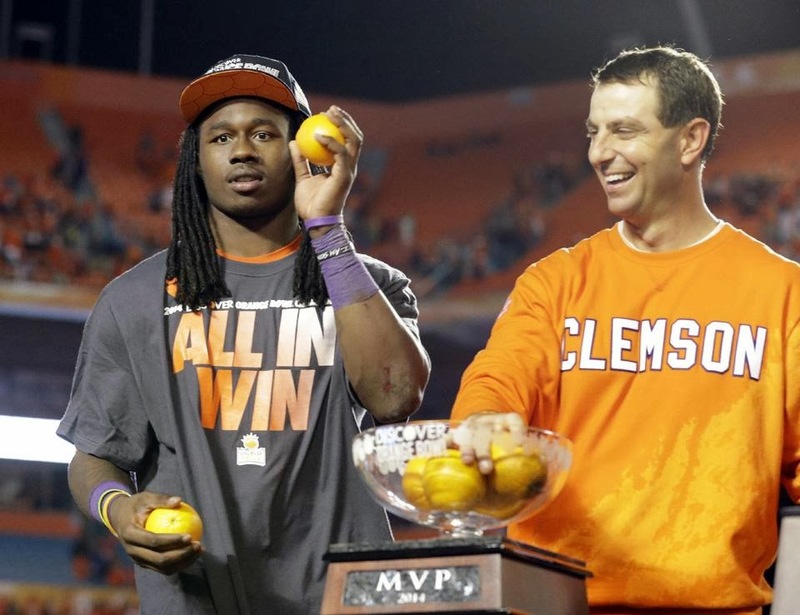 So then there is no better time to be looking ahead to the NFL Draft, right? Here's my third 2014 NFL mock draft. 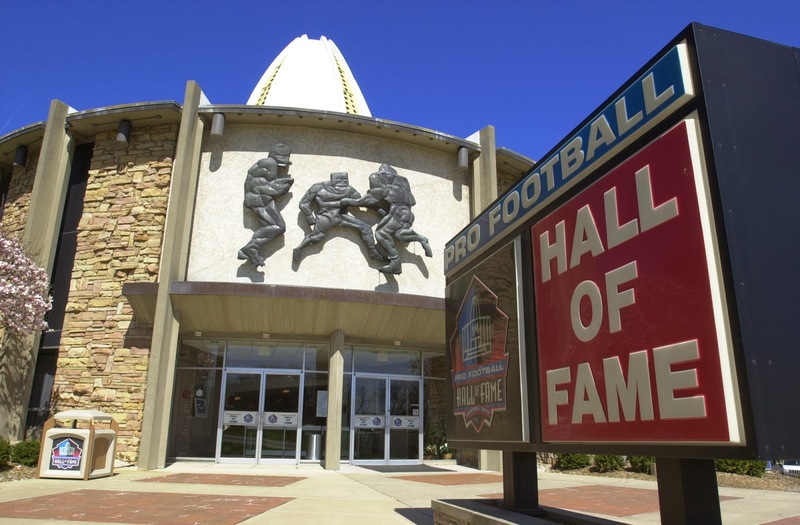 The 2014 class for the Pro Football Hall of Fame will be announced this Sunday evening. It seems that for the most part, the Pro Football Hall induction lacks much of the fervor surrounding its baseball counterpart in Cooperstown, but it's also a different process in that the voters get together in a room and hash out amongst themselves who deserves to get in, and then they vote right there. It certainly is not a perfect process, it's actually very flawed, but alas. That said, here is my hypothetical 2014 Pro Football Hall of Fame ballot. 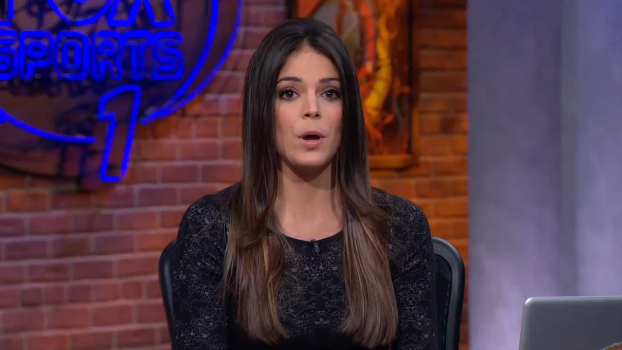 Super Bowl XLVIII is being played in exactly one week. So in order to help kick off all the festivities and the hoopla, here's a geographical lesson.